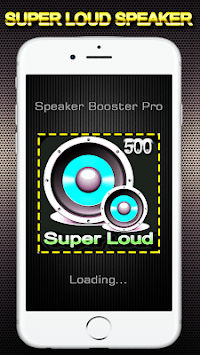 You can improve sound booster & volume control effects on your phone to enjoy you favorite tracks to the fullest, by adding a subwoofer bass booster to your tracks . 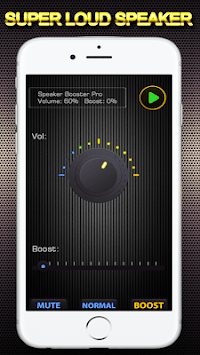 Let’s create exclusive musical volume control for yourself with our equalizer and sound booster pro. 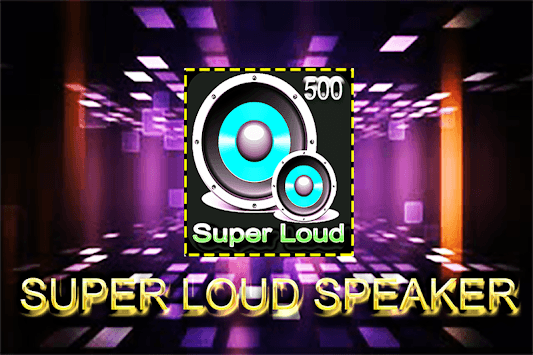 You can eaisly modi¡e sound louder by sound booster using 5 Band Equalizer with sound booster and treble effect.